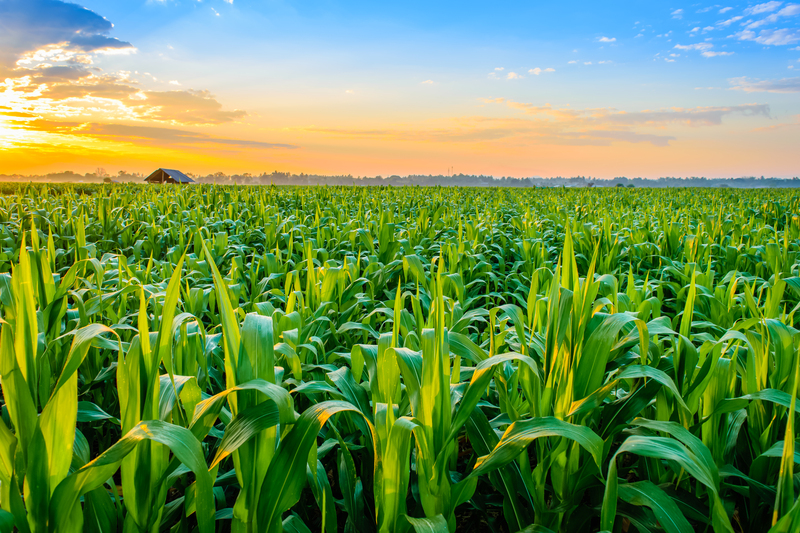 UMB Blog » Commercial Banking » Are we facing an ag crisis like the 1980s? Our agribusiness team has been working with clients in this industry for more than 100 years. So, when we heard rumblings of a potential ag crisis we wanted to know, are we facing another ag crisis? Here’s the insights and research we shared with our customers. Turns out, our customers weren’t the only ones interested in this news. You can read more below for our thoughts or check out some recent media coverage on NPR’s Marketplace‡, the ABA Banking Journal‡ and Missouri Farmer Today‡. One thing is certain: Today’s current agriculture climate is a challenge, but are we facing another ag crisis when compared to the 1980’s farm crisis? Let’s take a walk back through history for a refresher. 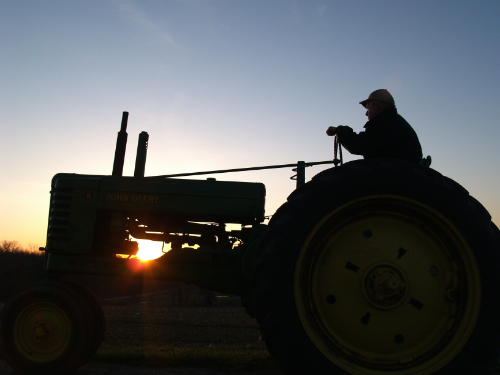 The 1980’s farm crisis was born out of the early 1970’s grain boom. Demand for nearly all grains took off in the early ‘70s as several international crops failed and geopolitical conditions made U.S. grain much more valuable. By 1973, real farm income had reached a record high of $92.1 billion (nationally), nearly double what it was just three years earlier. 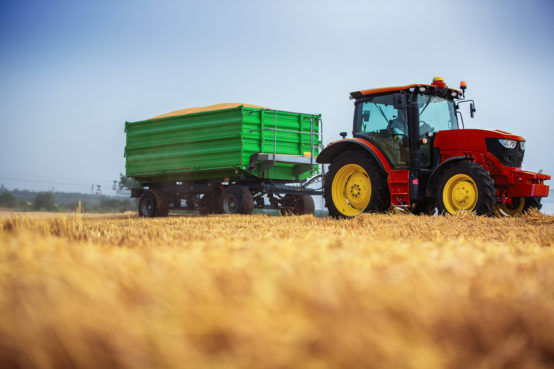 Exports of U.S. agriculture products grew dramatically in the 1970s as rising incomes and liquidity in developing nations created strong demand. In 1970, exports contributed only $6.7 billion or 11 percent of the grain produced in the U.S. By 1979, this number had jumped to $31.9 billion and was more than 22 percent of the grain raised in the U.S. that year. Higher grain prices + more available credit = much higher land prices. The boom eventually went bust, in perhaps one of the most difficult periods in the history of American agriculture. In 1981, there was only one ag bank failure among the 10 bank failures in the U.S.; by 1985, things had become so difficult that the 62 ag bank failures that year accounted for more than half of the bank failures in the U.S. It may be unbelievable to read this today, but the prime rate averaged 15.3 percent in 1980. Higher interest rates almost automatically drove land prices down by the inherently lower value of the earnings that the land produced. If an investor could receive 13 percent on a CD in the bank, why consider purchasing farm land? Also, export demand fell precipitously as the U.S. dollar strengthened considerably. 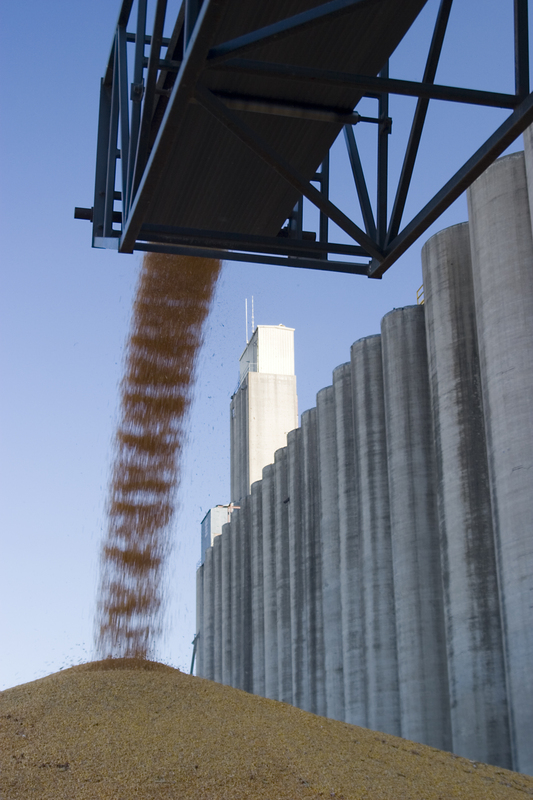 In 1981, U.S. ag exports totaled $44 billion and then fell dramatically to $26 billion in 1986. Land values increased every single year from 1970 through 1981, but gross income per acre actually had several year-to-year decreases. Astonishingly, when land prices finally peaked in 1981, returns on investment for corn and soybeans were only one third of what they had been in 1973. Land was a laggard in terms of decline but eventually succumbed to the industry downturn. Without question, the greatest assailant on the agriculture sector in the mid-1980s farm crisis, was the skyrocketing interest rate situation that devastated cash flows, credit availability and asset values. By comparison, today’s prime rate has been stalled at or below 4 percent for the better part of a decade. Clearly, interest rates are much more favorable for the farm sector today than in the crisis of the 1980s. This is the single greatest and most important difference between the two environments. Another key distinction to understand when contemplating if we are we facing another ag crisis is the recent trends and current expectations regarding inflation. The consumer price index (CPI) took off in the early 1970s and the Federal Reserve struggled mightily to tame the beast of rampant inflation. Its only real tool to effectively combat inflation turned out to be much higher interest rates. Today’s CPI is completely dissimilar when compared to that of the 1970s and the early 1980s. As long as inflation remains subdued, rates may moderately increase, but will be nothing like the rates seen in the 1980s. A current prime rate of 4 percent is very manageable. Aggregate farm debt in terms of overall leverage is significantly less than it was on the cusp of the last big down turn. Federal crop insurance and other support programs have been bolstered over the past 35 years and provide meaningful support. Are we facing another ag crisis like in the 1980s? While the similarities should cause all of us involved in agriculture to carefully make decisions and double our efforts in working together to ensure satisfactory outcomes, itt is important to remember the history of our industry so we can all try to maneuver the current times and pave a way forward. By really understanding the similarities and differences of the 1980’s farm crisis to the challenges we are facing today, we can better prepare, understand and plan for the road ahead. Our Agribusiness Division serves all areas of agriculture, including producers, processors, suppliers and manufacturers of equipment and goods, throughout a 12-state area. Learn more about what ag means to UMB and see some of our clients in action. * Is the U.S. entering a trade war with China or a trade spat?